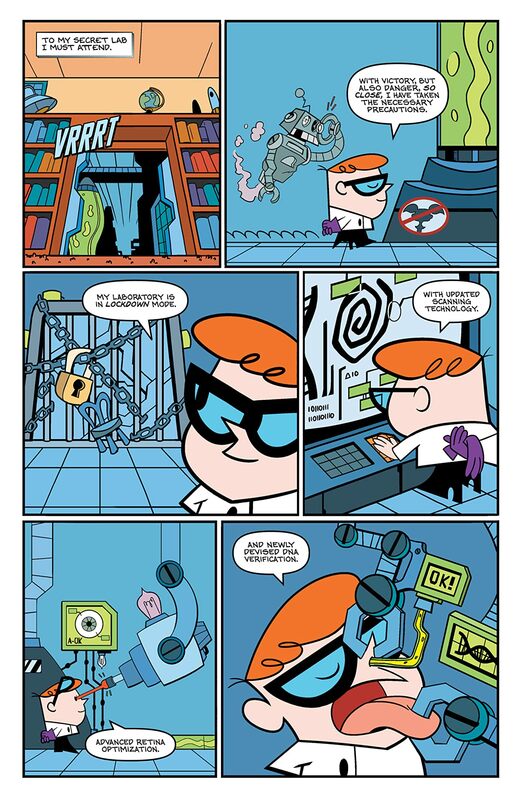 Everyone's favorite boy-genius returns to comics! 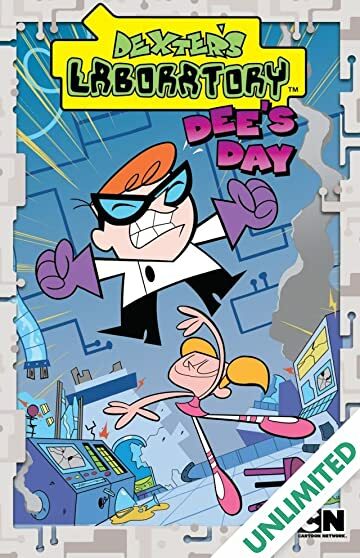 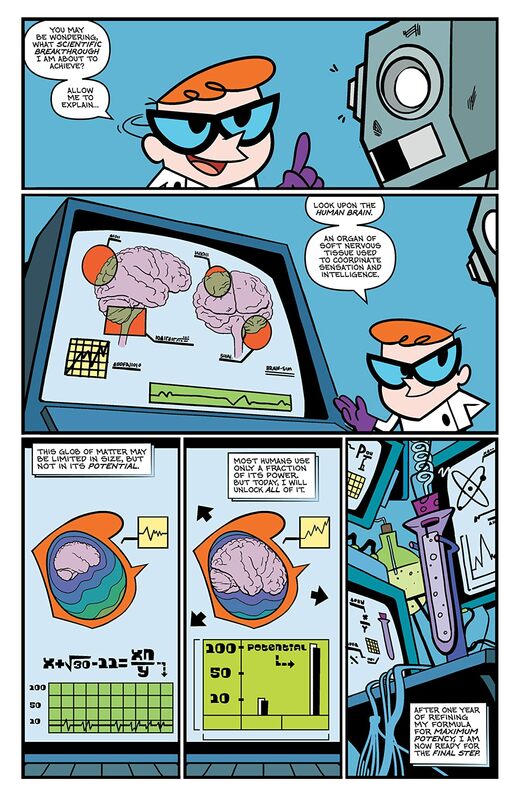 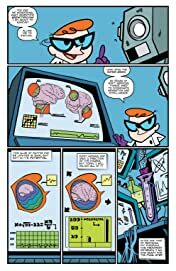 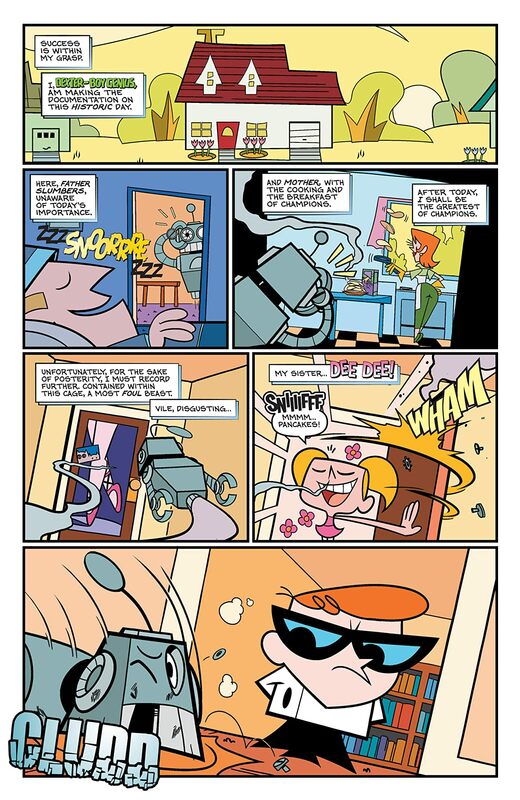 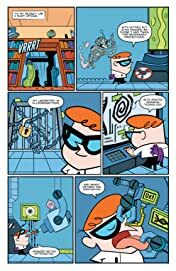 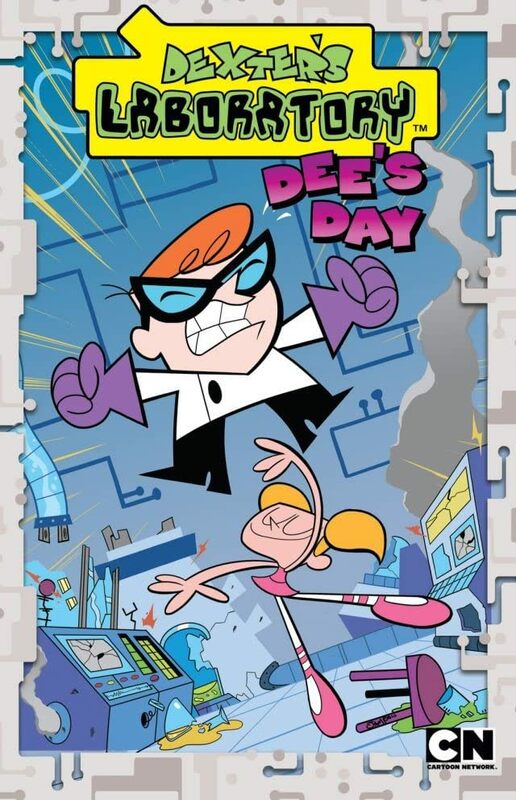 Dexter has reached the pinnacle of his greatest scientific experiment--one that will gift him with infinite clarity and superhuman intellect beyond all mankind. 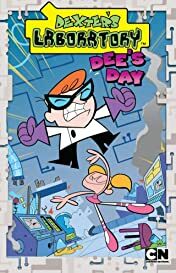 But with every precaution in place, will he be able to finish it before his meddling sister Dee Dee ruins everything... AGAIN?